W. W. Norton & Company, 9780393025606, 384pp. But who were Blanche, Augustine, and Genevieve? What role did they play in their own peculiar form of stardom? And what exactly were they suffering from? 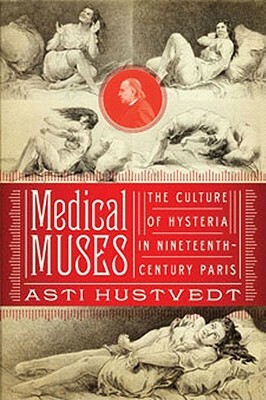 Hysteria--with its dramatic seizures, hallucinations, and reenactments of past traumas--may be an illness of the past, but the notions of femininity that lie behind it offer insights into disorders of the present.